Made of high quality vitello leather and brass hardware, each of the clutches, offered in 6 different color variations, are fully lined in neutral nubuck suede. 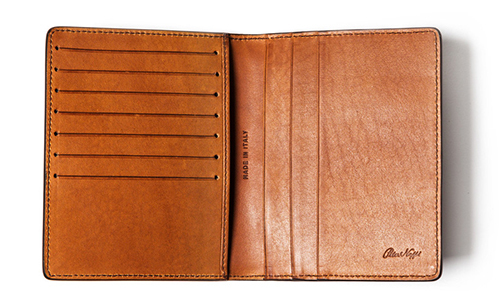 I personally love a simple, classic wallet such as this. The Lia Continental is made in rich brown vitello leather with brass hardware and offers ample compartment space. It's a beauty. I'm excited to break out my passport again this summer and I'm starting to think I may just need this Mandorla holder. 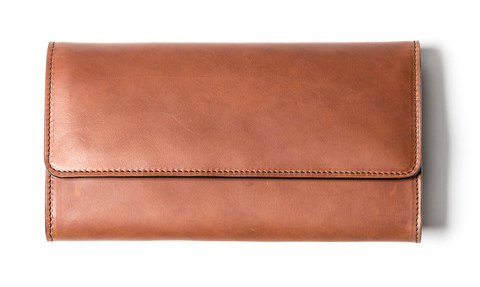 Such a sucker for new, leather goods...see the entire Peter Nappi collection, here.